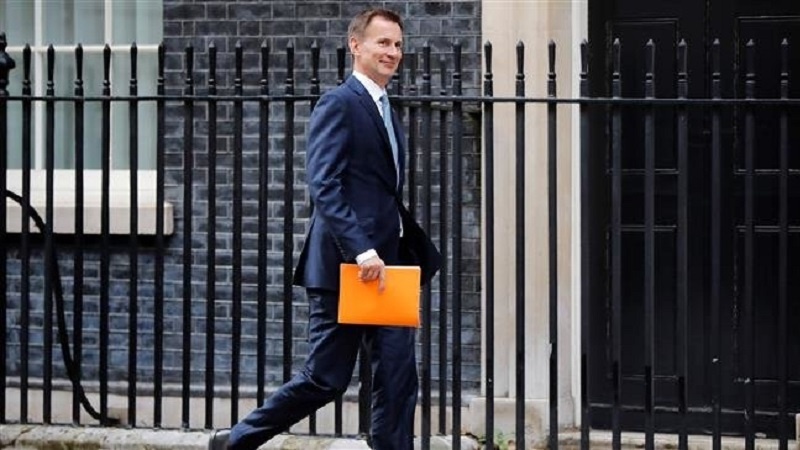 British Foreign Secretary Jeremy Hunt is due in Iran on Monday for talks that will focus on a 2015 multilateral nuclear deal with the Islamic Republic, his office has announced. According to Press TV quoting Hunt’s office, the British official will meet with his Iranian counterpart, Foreign Minister Mohammad Javad Zarif, in the capital Tehran. Secretary Hunt will be the first Western official of his rank to visit Iran since the United States — formerly a party to the deal — unilaterally withdrew from the agreement in May. The administration of US President Donald Trump had been hoping to get the other parties to the deal with Iran to likewise scrap the deal. Instead, they have stressed that not only will they stick to the agreement but that they will also work to sustain it in the face of increased US pressure. Just last week, the International Atomic Energy Agency (IAEA) confirmed that Iran continues to adhere to all of its obligations under the deal, known as the Joint Comprehensive Plan of Action (JCPOA), despite the US pullout, which also entailed the restoration of unilateral sanctions on Iran and the countries doing business with it. The IAEA is tasked with monitoring the technical aspects of the deal. It is yet to post its latest verification and monitoring report on Iran on its website, but Reuters has obtained a copy and reported its content. Iran’s partners in the deal, namely the UK, France, Russia, China, Germany, and the European Union (EU), have been working on a financial mechanism that would bypass the American monetary system and enable direct and secure payments to the Islamic Republic, including for oil purchases, which the US sanctions have attempted to hinder. That mechanism, known as the Special Purpose Vehicle, will likely be one topic of discussion between Hunt and Zarif. Hunt also plans to discuss what he has claimed are “destabilizing activity by Iran” in the region and the case of British nationals imprisoned in Iran on espionage charges.